With Presto, IEM has created a set of products and services making its urban on-street parking offer the most complete in the industry. IEM‘s use of state-of-the-art technology provides smart and creative tools for the operator and offers a pleasant parking experience to the motorist. 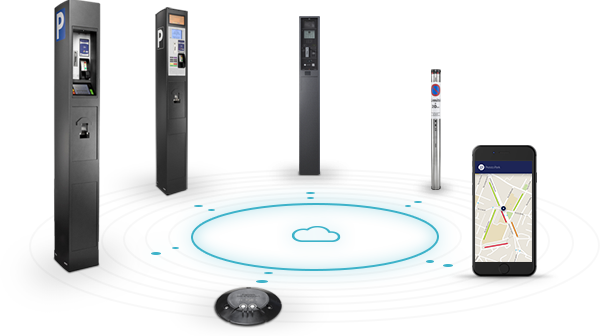 IEM engineers and produces all devices required to capture on-street parking data: parking meters, smart occupancy sensors, e-payment terminals and smartphone apps. All these systems and devices collect billions of relevant data showing motorists’ preferences and deliver that information to the operator to support parking policy development. IEM has always taken great care to modernize its automatic ticket machines, thus making virtual payment possible through both contact and contactless bank cards and a built-in keypad. 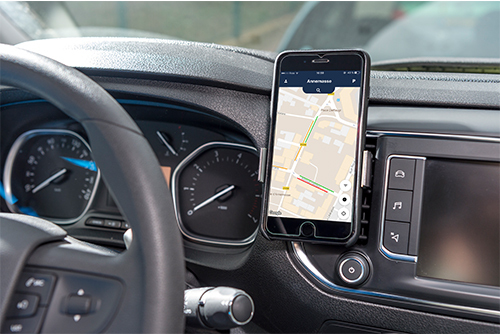 Adapting itself to city dwellers’ new lifestyles, IEM has also developed the PrestoPark mobile app which provides motorists with a set of connected services. 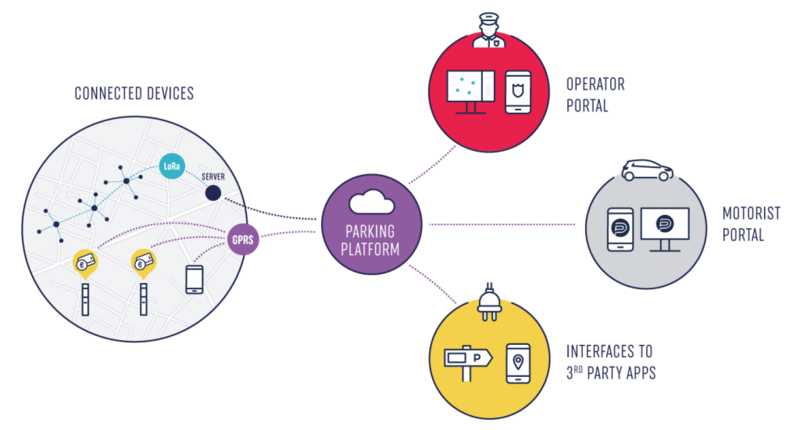 The parking platform collects and stores all transaction data from parking meters, e-payment terminals and driver applications. 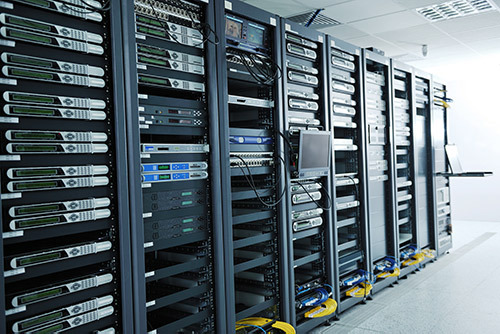 It is IEM’s Data Warehouse used for daily management of the infrastructure, reporting and data analysis. It serves as a central repository for all driver or operator applications as well as for third party interfaces. A powerful operator portal is a prerequisite for handling such a mass of data, providing decision-making fundamentals and managing daily operations. IEM has developed a user-friendly, web-based system for the management, control and analysis of a city’s on-street parking infrastructure. Information about efficient monitoring, supervision, cash collection, enforcement and maintenance is readily accessible. Real-time key performance indicators presented in an attractive dashboard in combination with analytical data arranged in meaningful statistics provide the information required to develop, review and fine-tune a city’s parking policy. 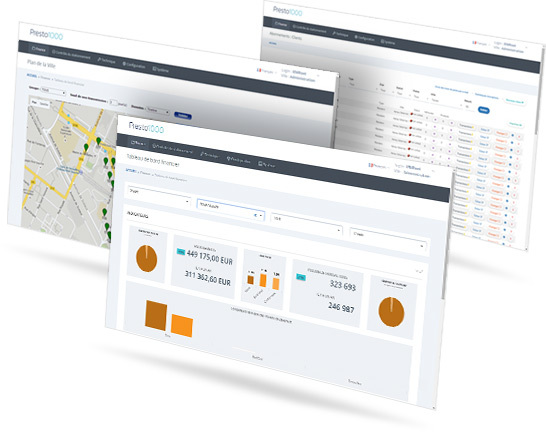 PrestoPark is a software portal intended to make a motorist’s urban driving and parking experience as convenient as possible. PrestoPark offers a different, driver-centred view on data, provided by a city’s parking infrastructure. A set of apps are intended to support drivers in buying virtual tickets and subscriptions, in finding the nearest parking spot, and to inform them about alternative means of transport. Drivers have all the information they need at their fingertips, be it on their smartphones, tablets or notebook computers. Influencing people’s mobility preferences and thus reducing both energy consumption and pollution involves providing motorists with top-quality up-to-the-minute information, readily accessible on their favourite personal electronic devices. IEM supports complementary third party systems and offers both standard and individual interfaces between the IEM data portal and external applications such as navigation systems, a city’s parking guidance system or timetable information from public transport companies. We at IEM understand that time is money. IEM is therefore on call to deal with any unexpected incident and thus keep a city’s parking infrastructure working at all times. IEM offers customizable maintenance plans based on an efficient allocation of resources and spare parts. IT services like hosting, cloud computing and credit card processing are offered in cooperation with well-established partners. As an engineering and manufacturing company, IEM controls its products and services 100%. Thanks to the attention we pay to the quality of our services, IEM has become the partner of choice for any customer’s individual project.